The Combined Meeting Program Committee has created a program that will be informative and engaging. We will continue to include our podium and poster presentations as well as a concurrent Allied Health Program for Registered Nurses, Nurse Practitioners, Physicians’ Assistants, and Staff. This activity has been planned and implemented in accordance with the accreditation requirements and policies of the Accreditation Council for Continuing Medical Education (ACCME) through the joint providership of the American Academy of Orthopaedic Surgeons and the Musculoskeletal Tumor Society. The American Academy of Orthopaedic Surgeons is accredited by the ACCME to provide continuing medical education for physicians. The American Academy of Orthopaedic Surgeons designates this live activity for a maximum of 21.75 AMA PRA Category 1 Credits™. Physicians should claim only the credit commensurate with the extent of their participation in the activity. The Allied Health Program has been submitted to the Oncology Nursing Society (ONS) for approval to award contact hours. ONS is accredited as an approver of continuing nursing education by the American Nurses Credentialing Center’s COA. All guests must wear their convention badge at ALL TIMES. This includes both Podium Presentations and Scientific Poster Presentations. Come enjoy “The Best of Florida” at the ISOLS/MSTS Welcome Reception. Experience the beautiful Orlando landscape, while tasting our Floridian inspired menu. Enjoy the sounds of “The Current” and mingle with some of our most exotic guests! The ISOLS/MSTS Fun Run 5K is the perfect early morning networking event! After a phenomenal Opening Night Celebration, join your friends and colleagues at the ISOLS/MSTS Fun Run! The first 100 people to register will receive an ISOLS/MSTS Fun Run t-shirt. Registration begins at 6:00 AM located in the Primo Garden, just outside Citron on the JW Marriott side. The course will take you through the resort’s lakeside jogging path. Embark on a 18 hole course with your fellow colleagues on the beautiful Ritz Carlton Golf Club. A Certified Audubon Cooperative Sanctuary, the golf course blends into the natural Central Florida landscape, protecting natural resources and habitats while enhancing the overall golf experience. Designed by two-time British Open Champion Greg Norman, the course blends a variety of hazards to provide a challenging but fair test of a golfer's abilities resulting in an atmosphere reminiscent of a private course. Imaging In Musculoskeletal Oncology: What Is The Appropriate Evaluation Of This Tumor? 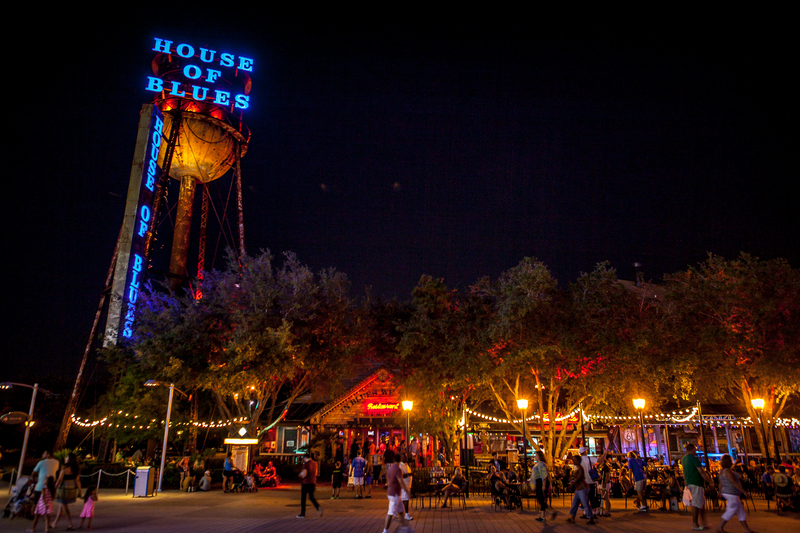 You are invited to House of Blues for the ISOLS & MSTS Closing Night Event. Come enjoy international inspired cuisine and live entertainment while you celebrate the success of a great meeting. After dinner, you won’t want to miss the live show in the music hall, prepared especially for you! Shuttles will begin from the Mediterranean Porte Cochere starting at 6:30 PM and will be available throughout the duration of the event. Dress code is casual. All guests must wear their convention badge to attend the House of Blues event.